Drop it like it's hot! 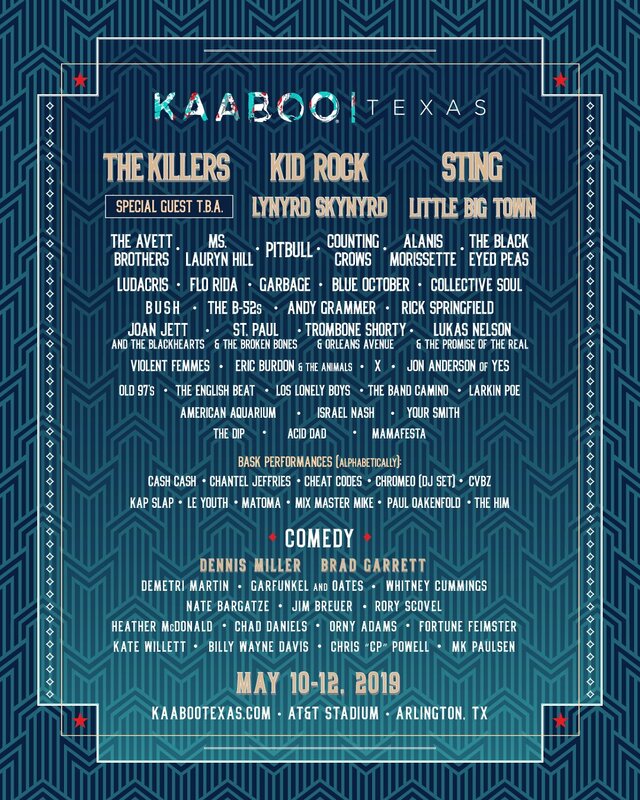 Indigo Road Entertainment presents hip-hop superstar Snoop Dogg at Dell Diamond on Sunday, December 2, 2018. 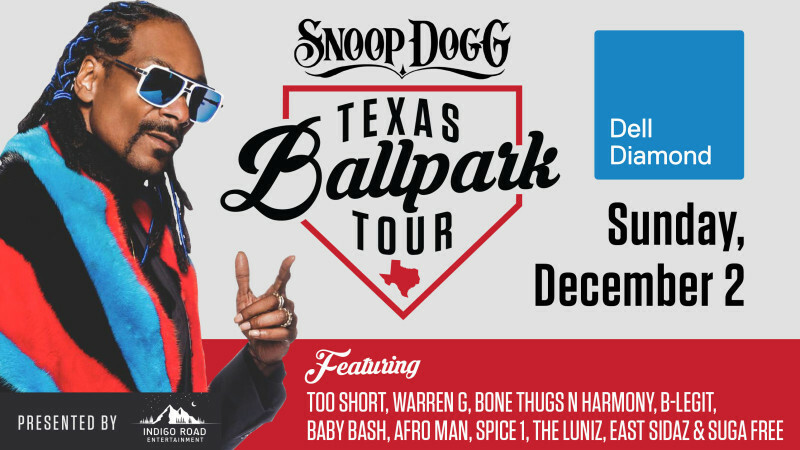 Round Rock was selected as a stop on Snoop Dogg's Texas Ballpark Tour featuring the Puff Puff Pass Tour. The iconic rapper's "No Limits" performance headlines a loaded show featuring Uncle Snoop's Army: Too Short, Warren G, Bone Thugs N Harmony, B-Legit­, Baby Bash, Afro Man, Spice 1, The Luniz, East Sidaz and Suga Free. Fans can purchase tickets online here, by phone at 512-255-2255 or at the Dell Diamond box office during business hours. If you are interested in a suite rental for the concert, please contact Aschley Eschenburg at aeschenburg@rrexpress.com.